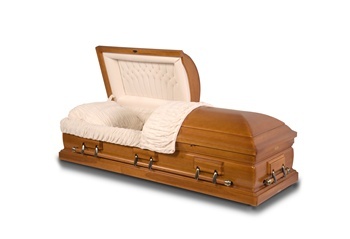 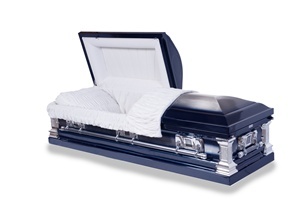 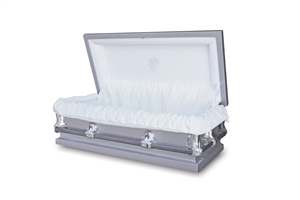 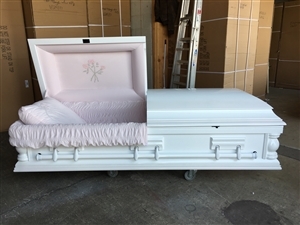 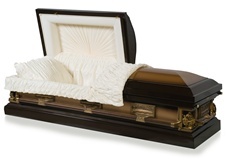 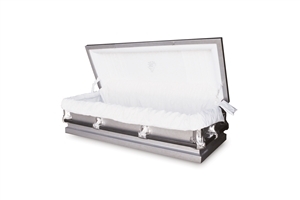 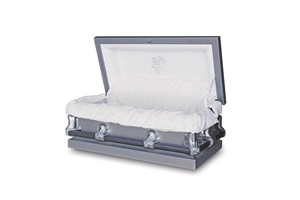 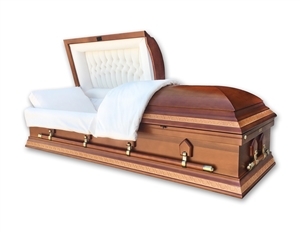 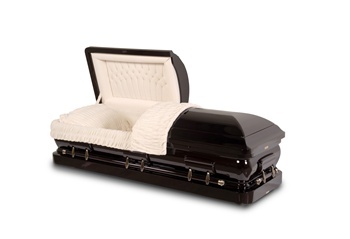 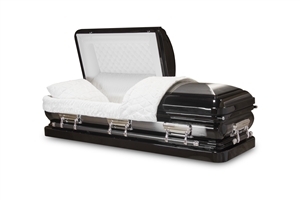 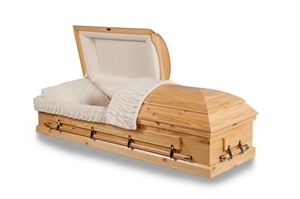 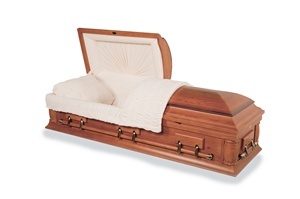 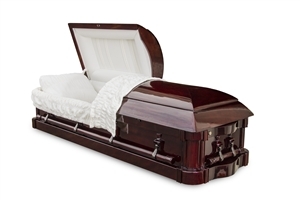 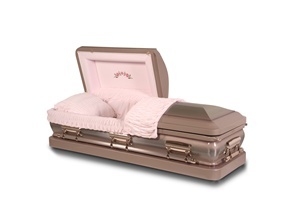 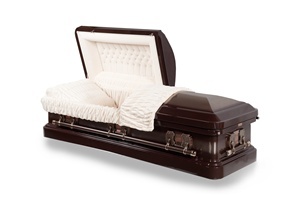 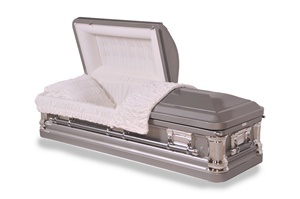 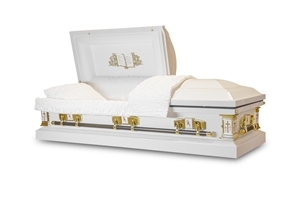 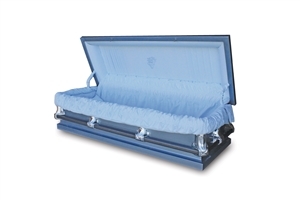 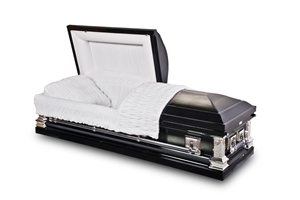 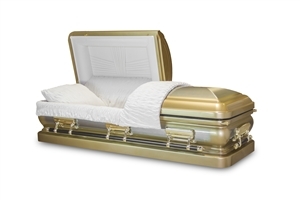 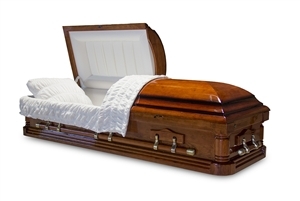 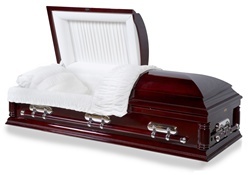 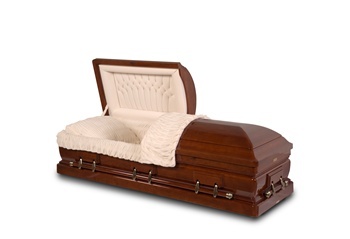 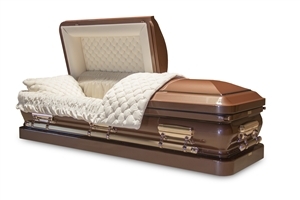 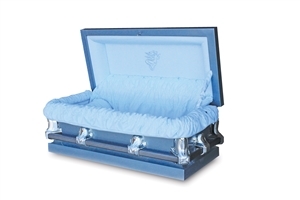 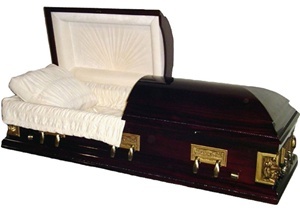 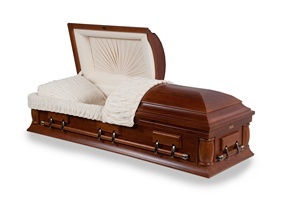 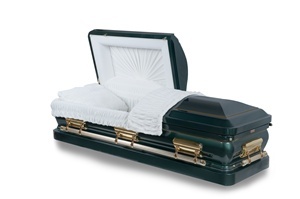 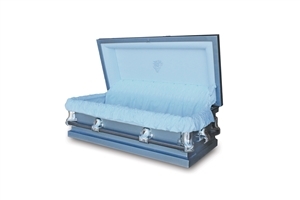 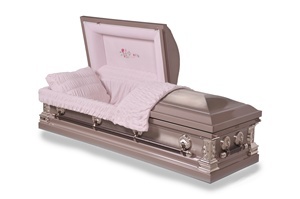 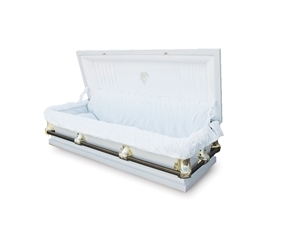 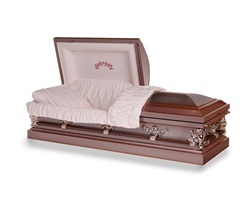 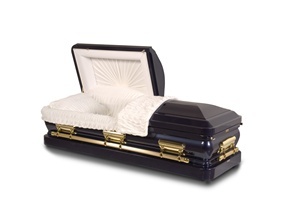 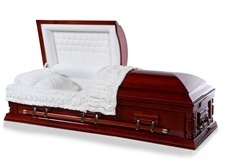 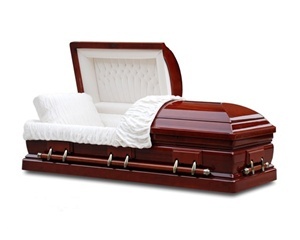 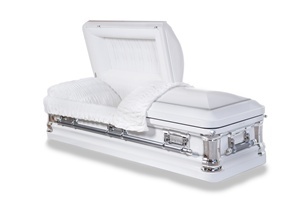 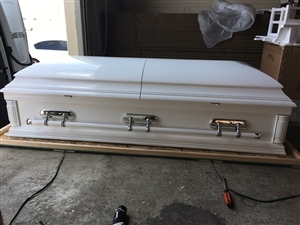 Fast Caskets offers many options if you are looking for a steel funeral casket. 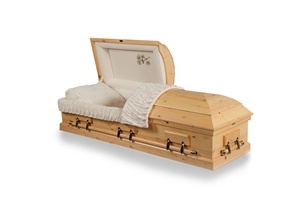 Caskets come in many shapes, sizes, and finishes, but finding the perfect one depends on your loved one’s style preferences, and may even be influenced by other family members and friends. 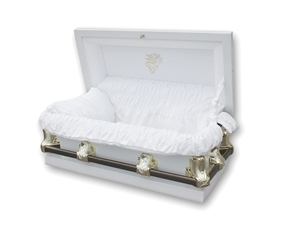 Steel caskets are widely popular. 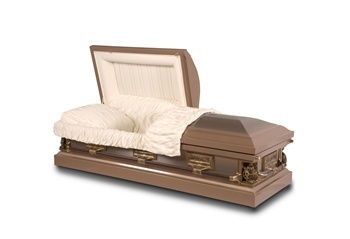 Our steel caskets come in many sizes, including 18- and 20-gauge varieties. 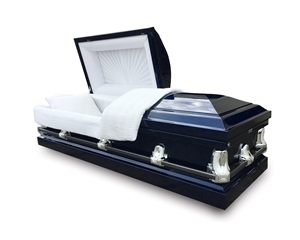 Gauge numbers indicate the thickness of the material. 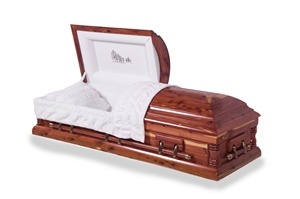 Both 18- and 20-gauge options are very durable and suitable for a quality casket.